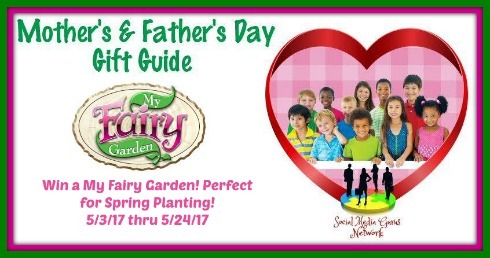 Spring is finally here and what a great way to start your summer garden! 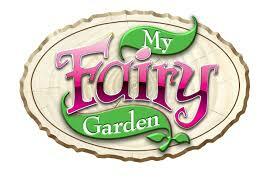 Welcome to the My Fairy Garden Giveaway! Enter today and Good Luck!